Predix Asset Performance Management (Predix APM) is a suite of software and service solutions designed to help optimize the performance of your assets. Predix APM increases asset reliability and availability while optimizing maintenance costs, mitigating operational risks, and reducing total cost of ownership (TCO). 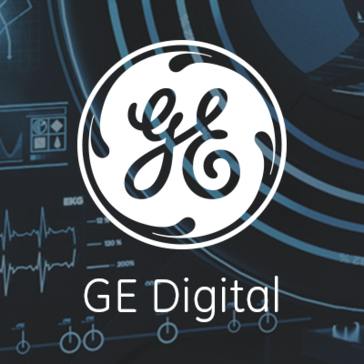 Work for GE Digital APM? Learning about GE Digital APM? What Enterprise Asset Management (EAM) solution do you use? Infor EAM is an asset management solution tha gives user the power to improve capital asset management in ways that increase reliability, enhance predictive maintenance, ensure regulatory compliance, reduce energy usage, and support sustainability initiatives. Assetic is a leading strategic asset management software and services provider, covering all infrastructure classes. Asset Tracker is a web-based asset management solution designed to help with the visibility and tracking of your inventory. With GoCodes Asset Manager you're able to Check in/out assets and keep your information up-to-date 24/7 by letting your team members, customers, and partners securely share access to your database. IFS EAM is an applications that offers user the freedom to implement as much supporting functionality as need to meet asset management and other organizational requirements, maintenance scheduling, work orders and other functionality necessary for reliability-centered maintenance. Avanstis EAM has key benefits such as increased production uptime, extended equipment life and availability and efficient procurement processes. * We monitor all GE Digital APM reviews to prevent fraudulent reviews and keep review quality high. We do not post reviews by company employees or direct competitors. Validated reviews require the user to submit a screenshot of the product containing their user ID, in order to verify a user is an actual user of the product. Hi there! Are you looking to implement a solution like GE Digital APM?